Check out the DRA’s New Website, and Meet our New Staff Member! …and much, much more. So take a look through the new site, and if you have a moment, we’d love know what you think. Next, we’re excited to introduce the DRA’s newest staff member, Krista Isaksen! Krista recently moved to Oregon from Santa Fe, New Mexico, where she worked in marketing and program support in both the nonprofit and for-profit sector. We couldn’t be happier to have her on the team as the DRA’s new Development and Administrative Associate. You’ll be hearing from Krista regularly over the coming months, but in the meantime, join us in welcoming her to the DRA community! The summer is off to a great start for the DRA. Keep an eye on the blog for more updates in the coming weeks! It is with a great deal of excitement that I am able to announce that starting April 1, 2015, we have a new paid staff member. Andrew Dutterer has been hired as our new Administrative Director. We are restructuring the DRA by eliminating the position of Executive Director, previously held by David Moskowitz. Dave will now be our Director of Development and Outreach. This will increase our capacity to do fundraising by freeing Dave from the full responsibilities of administrative management of the organization. Andrew brings not only a deep love for the lower Deschutes River to his position, but a background and experience in business management. He is also finishing a Master’s Degree in Environmental Science with a focus in collaborative watershed management. Andrew is also a highly skilled fly angler and fly tier. Could we have asked for a more perfect set of qualifications? Yes we could. And Andrew fits those qualifications too. 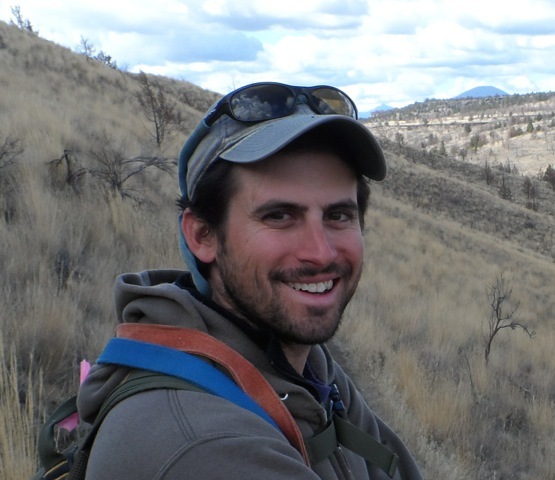 He is driven, a very hard worker, and dedicated to the future of the lower Deschutes River. Add to that his personal charm and we know we have the right person in the right position at the right time. We want to thank Dave Moskowitz for his efforts as Executive Director. He has, in many ways, been a one-man show for the front office of the DRA during some of our most difficult and formative times. We are delighted to take some of the load off of his shoulders! If you see either of these guys on the river, shake their hands and tell them thanks. 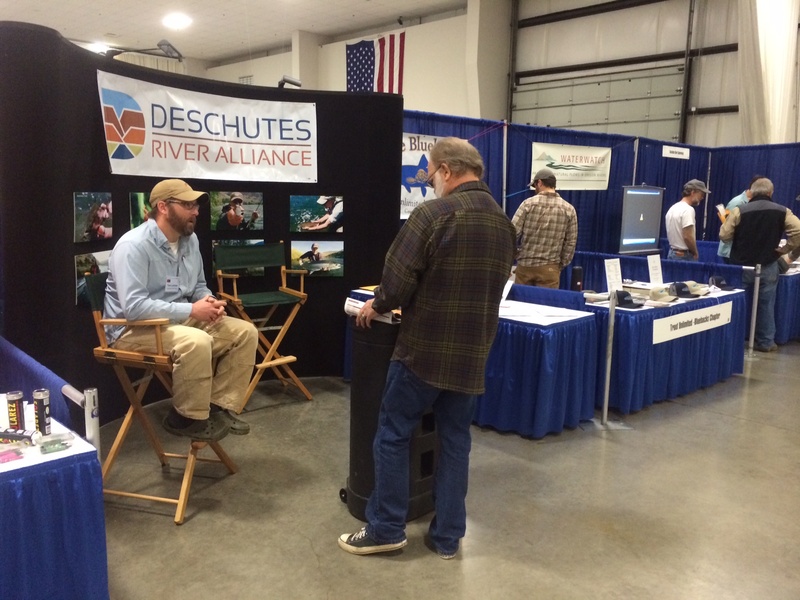 The future of the lower Deschutes River is in no small part riding on their efforts. The DRA may be in your neighborhood soon! With Damien Nurre, John Hazel and Greg McMillan. If you have a club or other organization that would like to have us appear in person, please email us and if at all possible, we will accommodate you. I confess. I’m sitting here in a small sea of self-pity. 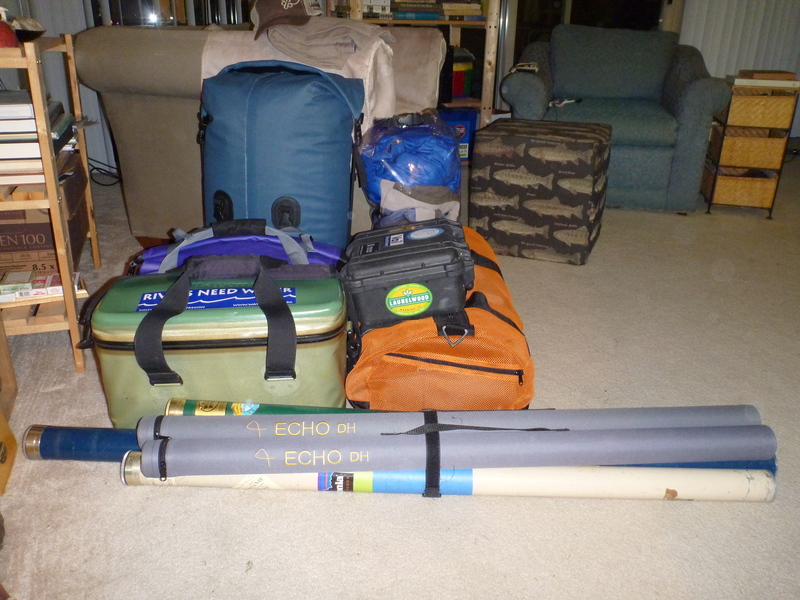 I was supposed to be heading out in April on a bucket trip to the Florida Keys. 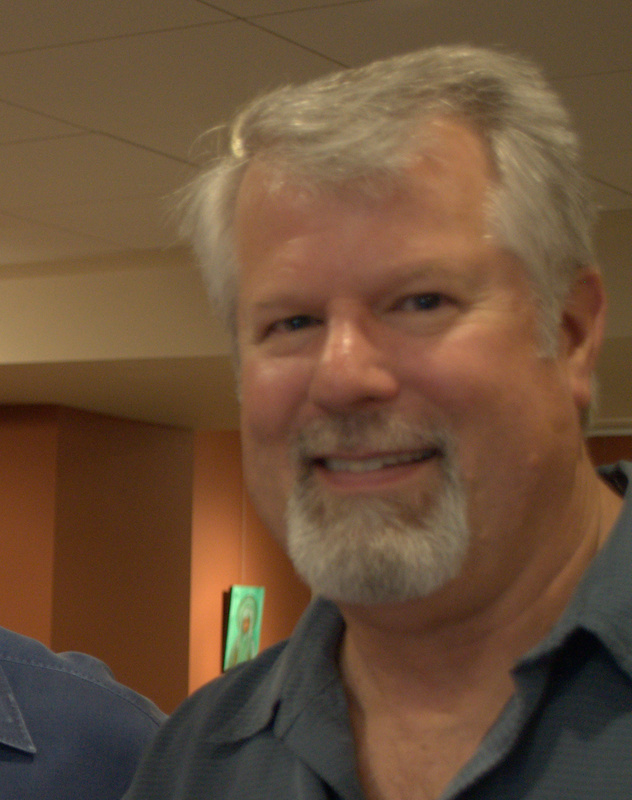 There are two friends of mine in the Keys who are former guides there. I’d been invited to come spend time on each of their boats fishing for all of the usual species with big game rods and reels. But my own river, my home river, is taking precedence. 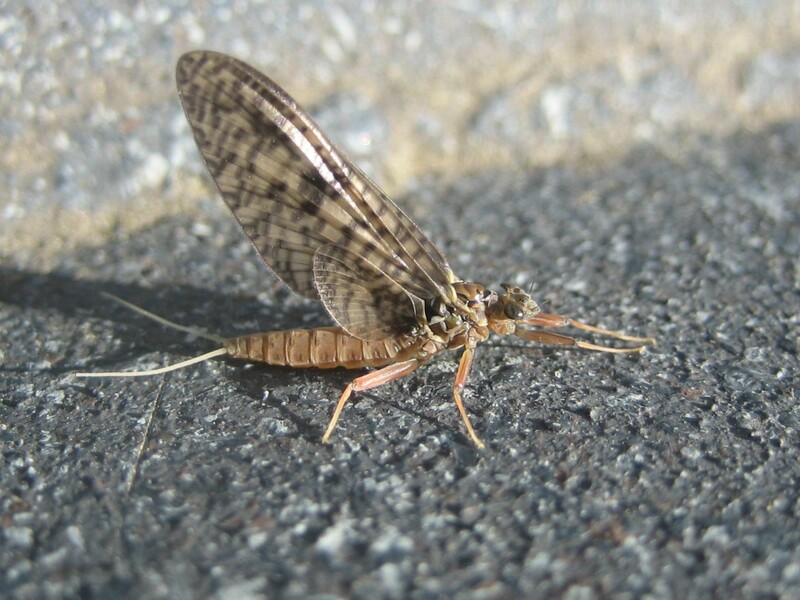 Our DRA science plan will be kicking into gear soon, there are logistics to resolve, fundraising to be done, and someone has to be floating the lower Deschutes starting in April to keep an eye on the infamous algae as well as the aquatic insect hatches. It made me think though about locavores. You know, those folks who by choice and inclination prefer to eat locally or regionally grown and prepared food. Locavores are more intimately tied to season and geographic place by the food they eat. So it should be with fishing. I believe we should always have a preference for fishing our local waters. It makes us more aware of the passing of seasons. By the water we fish being a constant we eliminate a lot of variables by turning unknowns into known entities and hence learn subtleties we would never learn by fishing new waters constantly. 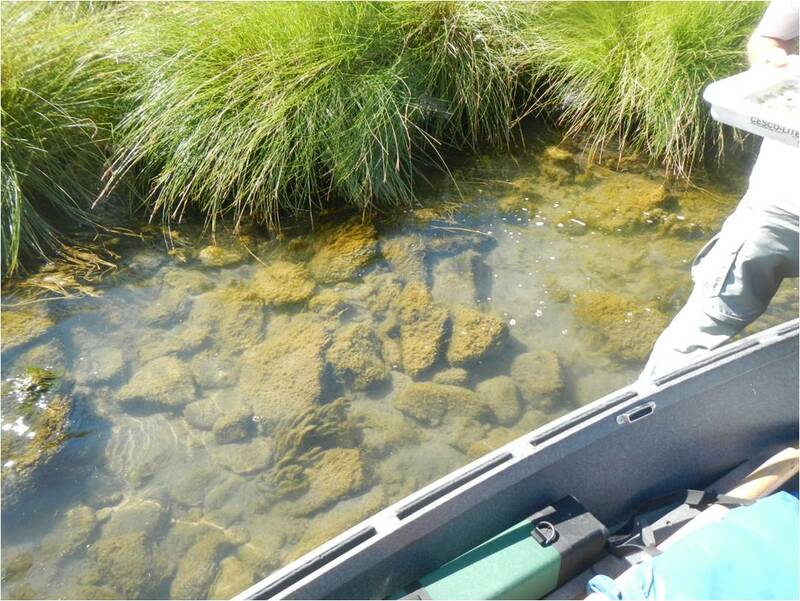 We spend more time catching fish because we know where the fish are (sometimes) and what hatches to expect (hopefully). We also learn to sense change in our home waters. And so it is with the lower Deschutes. Starting three years ago a number of us who spend large amounts of time on the lower river sensed and observed change. 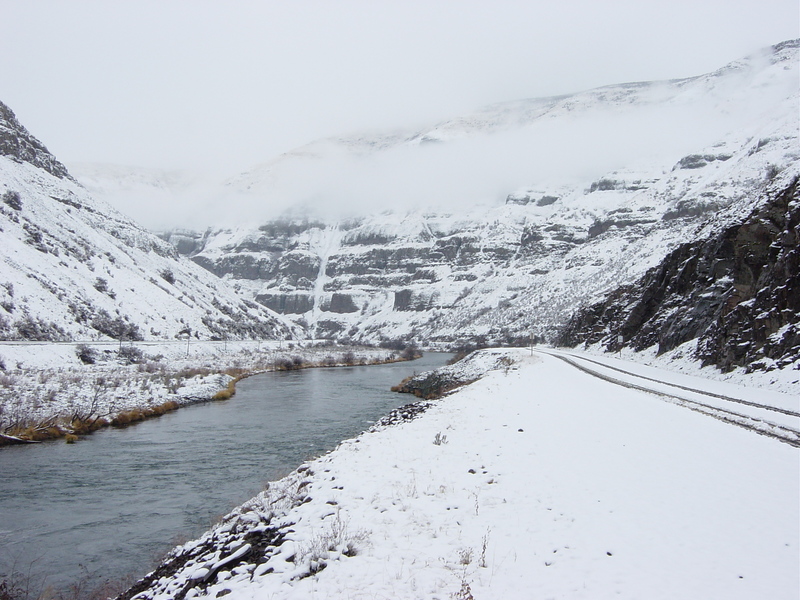 Without the lower Deschutes being our locavore river, we wouldn’t have noticed. If we hadn’t noticed, we wouldn’t be figuring out what has gone wrong. As much as I love travel and exploring new places and fishing for different species, I will never complain about fishing my home river, the Deschutes. I can’t get enough of the Deschutes. I guess that makes me kind of like a locavore. And my sea of pity for not going to the Florida Keys seems to be greatly diminished at this moment. It’s an exciting month here at the DRA. We have finally started fundraising to pay for the activities we have planned for this spring. The scientific investigation plan has been created and we are now shopping for vendors for services and equipment. So of course we have to be ready to pay for those goods and services. We elected to do something very different with our fundraising efforts. We felt like there are already enough benefit dinners and auctions and bulk mail campaigns out there. We also want to use your contributions as wisely and carefully as we can. So with the help of some innovative thinkers, including John and Amy Hazel, we decided to do an electronic fundraising campaign. For those of you who have seen it, we have created a fundraising appeal letter. We’ve asked a number guides and outfitters as well as fishing retailers to distribute that letter and a copy of our 2014 Science Work Plan to their clients and customers via email. We’ve also asked each sender to write a cover letter with their own reasons why their customers should pay attention to our fundraising appeal, and even donate. In addition to keeping costs down, we realized that this sort of campaign has many advantages. We aren’t wasting paper. We are spending less of your donation to raise the funds we need to protect the Deschutes River. So just like we are breaking new ground in regards to protecting our river, we are also breaking new ground in innovative fundraising. Please help make this campaign a success! We look forward to seeing you in 2014! 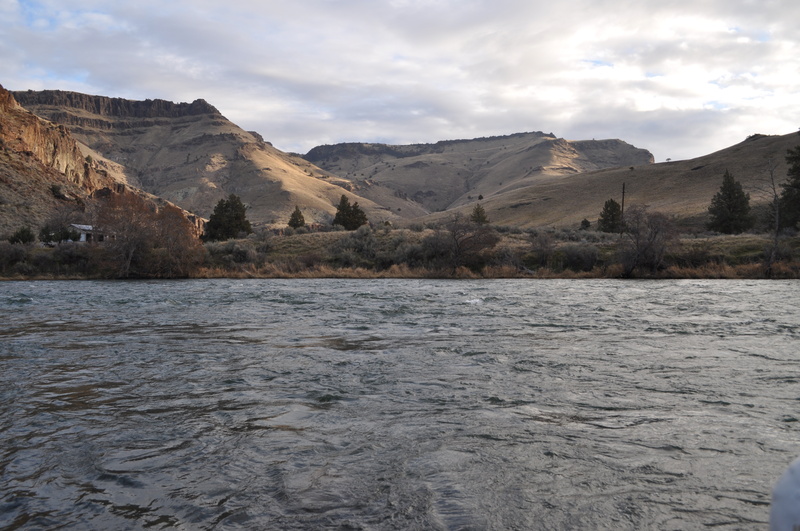 Throughout 2011 and 2012 we had many discussions with friends who fish the lower Deschutes often. Often enough to know when something had changed. Some of those friends are guides and outfitters who are on the river almost daily from early May until November. We all shared the same observations and concerns. There were things that just were not the same on the river. Insect hatches were sparse where and when they were once robust. Turbidity had suddenly become an issue. 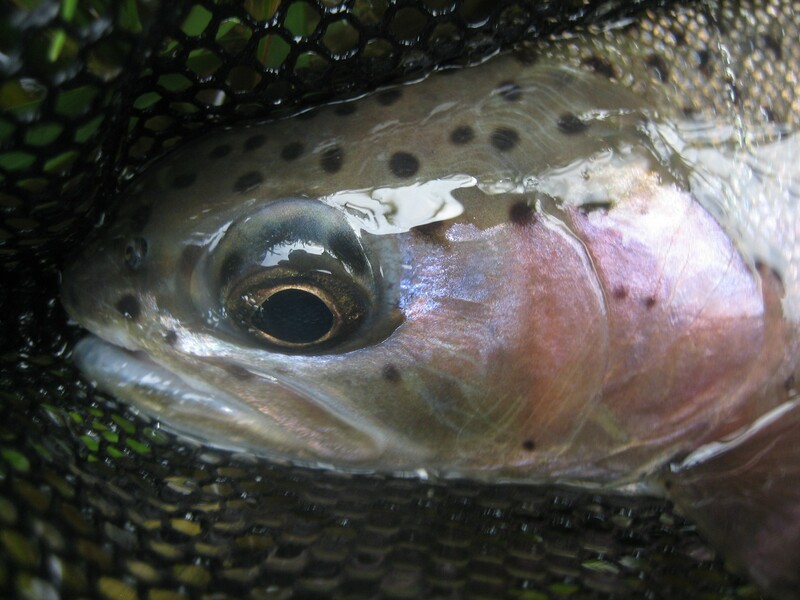 The arrival of steelhead had been delayed. There was a new and different algae covering the rocks in riffles. Bats and swallows were less common place. Why were these things happening and what did they mean? No one seemed to know. So in January of 2013, with the cooperation of many of those friends (who included the likes of Steve Light, John Hazel, John Smeraglio, John Judy, Damien Nurre, Forrest Foxworthy, Brian Silvey, Steve Pribyl, John Belozer and Rick Hafele) we decided to organize some meetings and bring in some authorities whom we hoped could provide explanations. 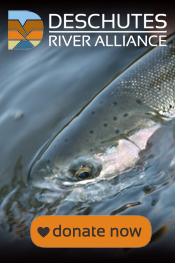 Originally we called ourselves the Lower Deschutes River Coalition. The more we dug, the more we realized we were treading into unknown territory. The changes we had seen had not been observed by agencies or other river managers. We realized our coalition had to become the forum and process for understanding these changes. In the wake of ongoing reductions in funding over the past twenty years for state agencies, restrictions on the ability of the federal government to respond, we also knew we would have to take responsibility for ensuring that issues would be investigated and defined. 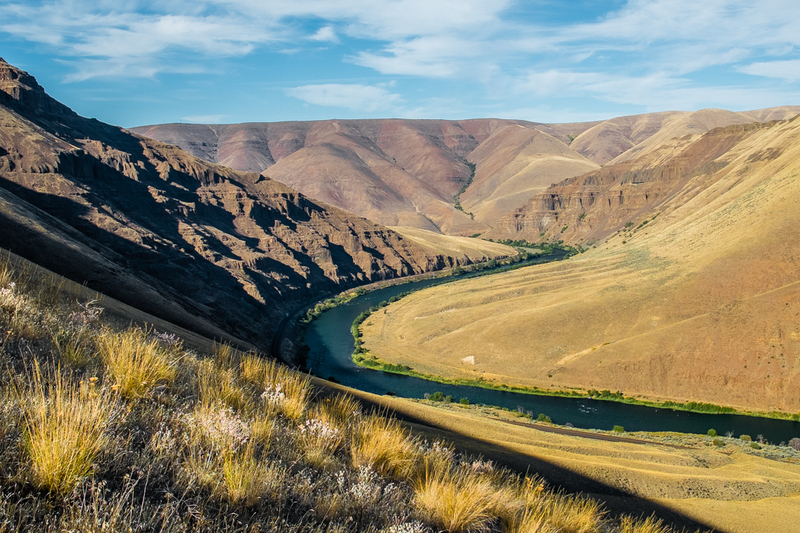 Now, today, the newly named Deschutes River Alliance (DRA) is embarking on a science based and collaborative in-depth look at the health of the lower Deschutes River. We want to better understand the biology, water quality and other issues that could impact the future of the river. Spring of 2014 will see the DRA embarking upon an aggressive research and study process that will help us understand the issues we face and need to solve. This is the beginning. The DRA hopes the end will be the resolution of imminent threats to the river and a legacy to leave to future generations.